9. Technocracy and the American Dream: The Technocrat Movement, 1900-1941 Akin, William E.
10. 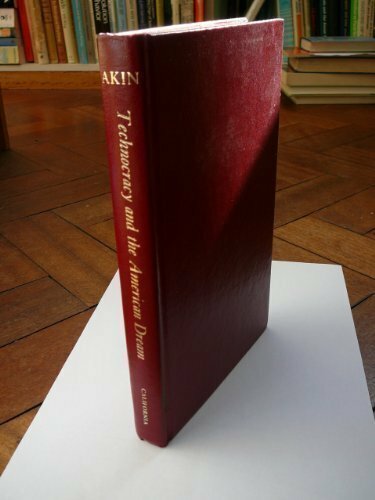 Technocracy and the American Dream: The Technocrat Movement, 1900-1941 Akin, William E.